People who have diabetes can experience several problems with their eyes and vision, some of which can eventually lead to blindness. 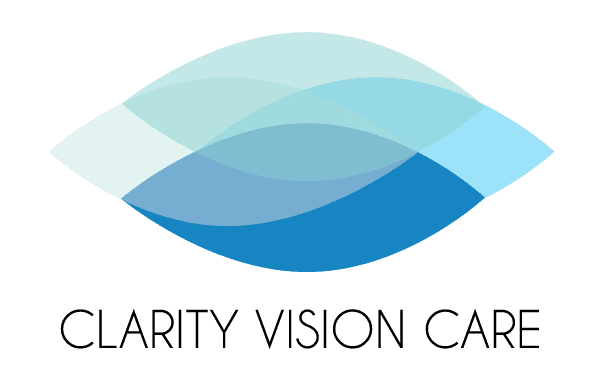 This is an area of practice where Dr. Hieu Huynh excels, and men and women from Richardson and throughout the greater Dallas, Texas, come to him for top-notch services in diagnosing and treating diabetes-related eye problems. With proper treatment, many people can manage their vision loss and slow future deterioration of their eyesight. What are the signs and symptoms of diabetic eye disease? Dr. Hieu Huynh believes that education and awareness of eye issues is the best way to prompt people to seek preventive and routine care. When it comes to diabetic eye disease, there are often no distinct symptoms or signs that let you know that something is amiss. In fact, many people first learn that they have diabetes through their routine eye exam, where Dr. Hieu Huynh can detect signs of the disease. What are the most common types of diabetic eye disease? The primary impact of diabetes on your eyes involves damage to the tiny blood vessels that sit at the rear of your eyes, leading to swelling and leaking fluids. Eventually, your body creates new blood vessels, but they may cause dangerously high blood pressure in the middle portion of your eyes. Damaged blood vessels can impair your retina through a condition known as “diabetic retinopathy,” a condition where some blood vessels shut down, while others grow and block your vision. All of these issues can negatively impact your vision, and some can eventually lead to blindness. The most effective way to treat diabetic eye disorders is to manage and control your diabetes actively. Men and women who have diabetes can use the online tool to schedule frequent eye exams so that Dr. Hieu Huynh can identify problems in the early stages. If Dr. Hieu Huynh discovers advanced damage, there are numerous treatment options that he can pursue. Diabetic macular edema can be treated by injecting certain medications into the eyes, which serve to reverse the growth of abnormal blood vessels. Macular laser surgery can also be an effective way to slow leaking fluids within the eyes. Steroid injections or implants can help, especially when used in combination with other approaches. There are even certain surgical options available that can address various eye diseases that are linked to diabetes.